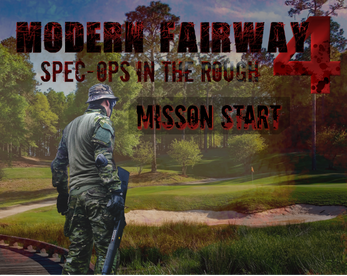 Modern Fairway 4: Spec Ops in the Rough is a first person shooter game but also a golf game. 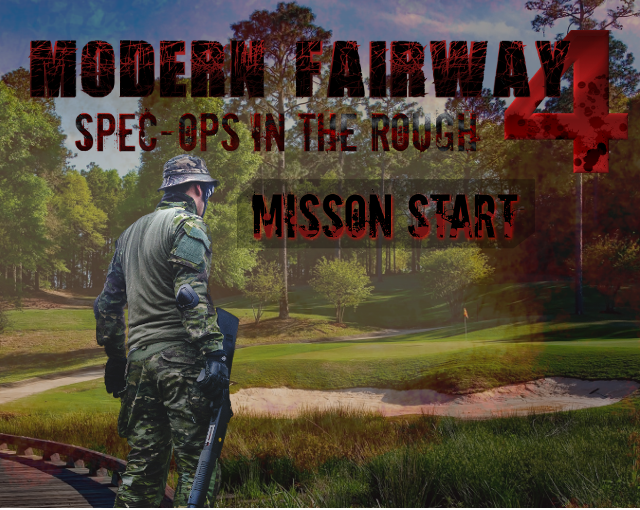 Choose your weapon from a variety of intimidating artillery and shoot an innocent little golf ball across the Kansas and Phoenix Opens to get a hole in one. Or a hole in 20k, whatever. Get cracking, your country needs you! 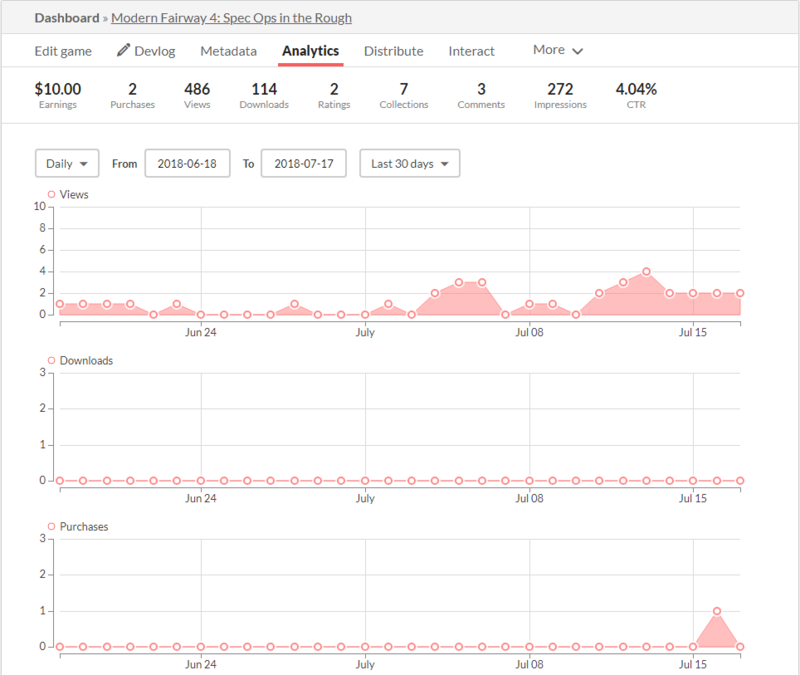 Steal our game and make it your own!